My SO loved this dish, I was a bit less impressed. Once the dashi is made, the dish is pretty easy. Will probably make again for my SO, if I have leftover dashi from making another dish. I can't rave enough about this recipe. It is pretty simple to make, but has a long cook time. Just overall amazing though, the potatoes are great, and the chicken is great. This dish is really easy to make and has great results. I added a bit more clementine to both the teriyaki sauce and the salad, but other then that everything else I did as written. This title makes Japanese cuisine approachable to all cooks and will guide you to using Japanese ingredients in our everyday cooking. Luiz introduces the reader to a range of Japanese ingredients and cooking techniques, some that are already familiar and others that may not be. 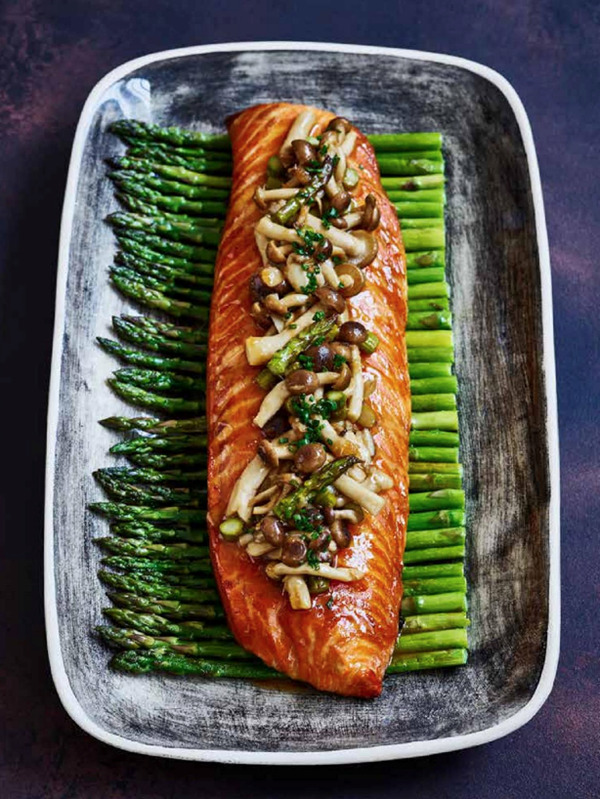 A follow-up to Luiz’s first book, Nikkei Cuisine, Japanese Larder is a stunning cookery book that demystifies the best Japanese ingredients and cooking by introducing the home cook to a number of key Japanese ingredients and techniques that are easy to acquire and will transform their everyday cooking. Most of us have heard of ingredients such as miso, mirin, tofu and matcha, but how many of us feel confident using these ingredients in our everyday cooking, or beyond the one or two recipes for which we may bought such ingredients in the first place? 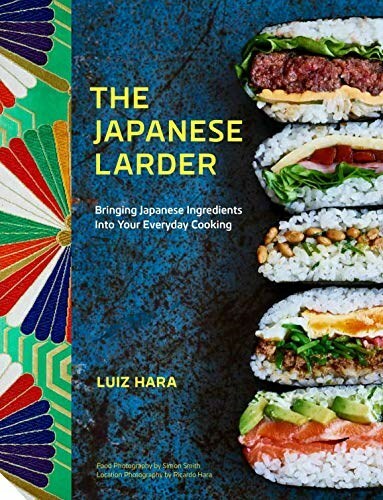 In this beautifully illustrated cookbook, Luiz Hara introduces you to a host of delicious and versatile Japanese ingredients which are easy to get hold of in most parts of the world and can be used to create the most mouth-watering and interesting dishes. 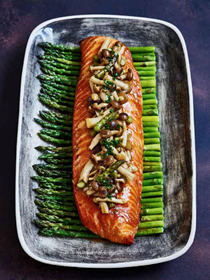 Categorized by main ingredient, grab that packet of miso paste from your fridge, buy some ponzu or yuzu from your local grocery store or the ethnic section of your local supermarket, and discover a new world of taste and flavour thanks to Luiz’s delicious recipes.